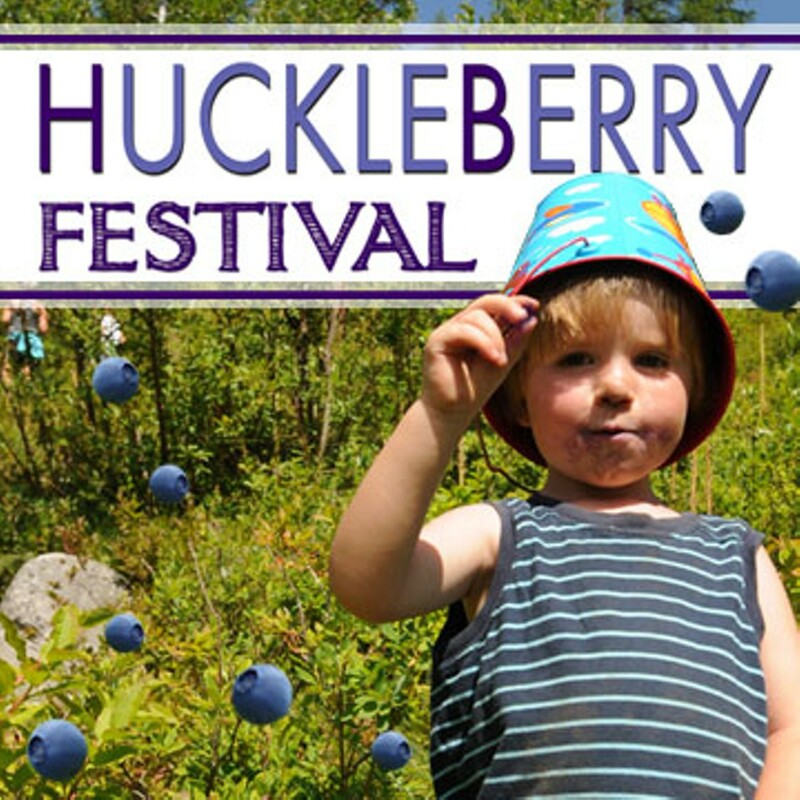 Take a trip up to Schweitzer Mountain for the resort’s ninth annual Huckleberry Festival and you’ll leave with both a bucket and a belly full of huckleberries. The festival kicks off with a huckleberry pancake breakfast that lasts until 1 pm. Another way to start the day is to participate in the Huckleberry Color Fun Run & Ride, beginning at 10 am. As you run, walk or bike through your choice of a 5K or 2.5K course, “forest urchins” will toss colorful, powdered dye onto participants. Afterward, board the Huckle Shuttle to go on hosted hikes through picking sites and enjoy live music, crafts and a huckleberry pie-eating contest. Schweitzer’s summer activities, like zip lining and scenic chairlift rides, also are open.